KNOWS THAT THEY ARE FUTILE. 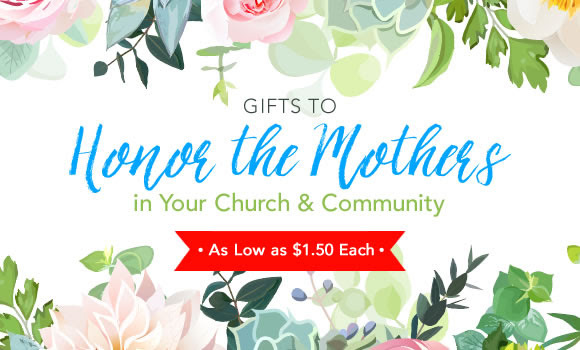 Gifts to honor the mothers in your church and community for only $1.50 plus free shipping on $25+ orders. negative thoughts shall attract negative results in their life. 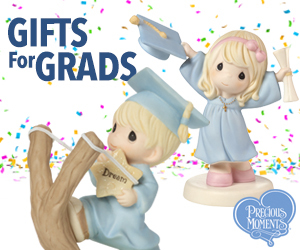 and may God’s Grace be with you! fill your heart and mind, now and always.